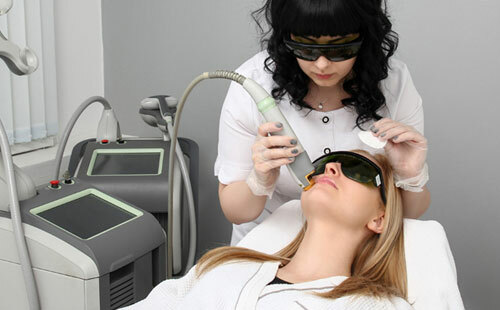 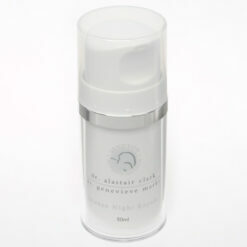 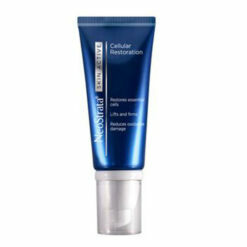 Gently exfoliate, moisturise, and restore the skin, reducing the visible signs of aging on the face and neck. 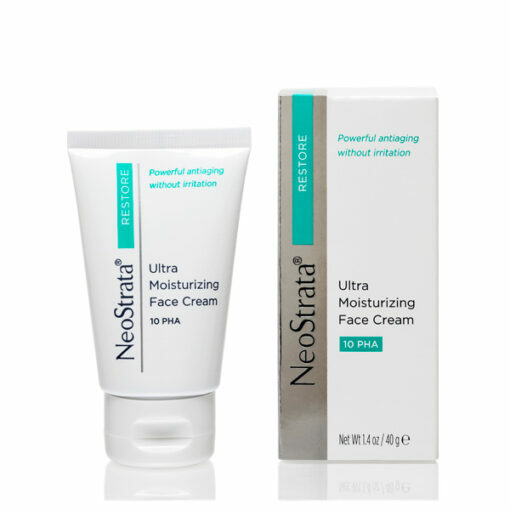 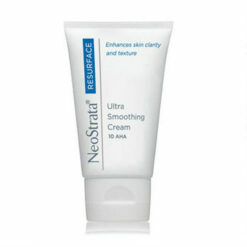 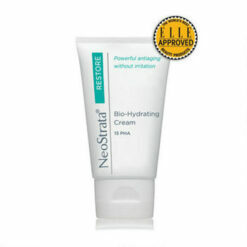 NeoStrata Ultra Moisturising Face Cream is an antioxidant moisturiser formulated to gently exfoliate, moisturise, and restore the skin, reducing the visible signs of aging on the face and neck. 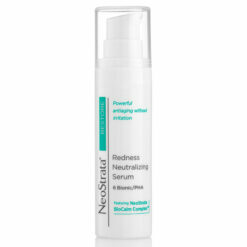 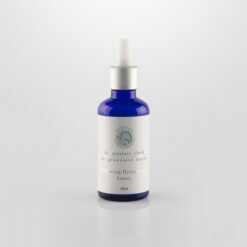 It helps calm and strengthen the protective barrier of dry, stressed and sensitive skin. 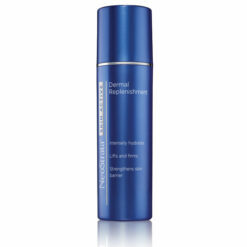 As part of a daily PHA regimen, this formula has been shown to reduce skin vulnerability and redness over time, and to significantly improve texture, firmness, lines, and overall skin clarity. 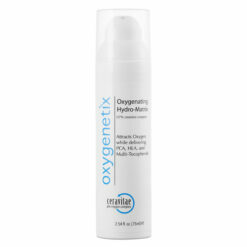 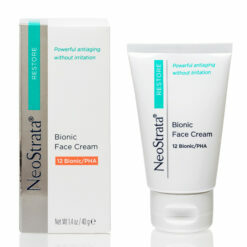 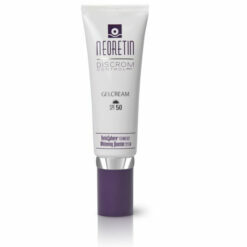 This emollient cream is suitable for all skin types, including sensitive skin and first-time AHA users.